Candlelighters programs would not exist without our amazing community of volunteers. Individuals, and groups from schools, organizations, corporations, military groups, etc have been the foundation of each and every one of our events. Volunteers are needed to help at our monthly events for children with cancer or blood disorders and their families. These events provide a low-stress way for families to meet each other and celebrate life with those who understand. At most events, volunteers are needed to engage with and facilitate the children’s activities while parents have a chance to offer each other mutual support. 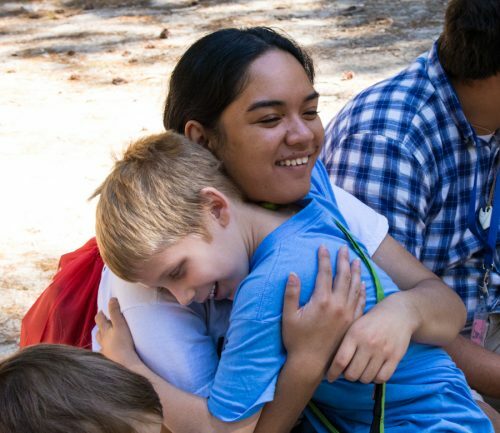 Annual Family camp – held during the summer on Mount Lemmon. This event is a three-day weekend for the entire family held in June. We have a need for people to help in many areas. Do you have a special talent you would like to share? Do you enjoy craft activities or hiking? Volunteers will be required to attend a mandatory volunteer training meeting (link to training meeting info from those words) in late spring. 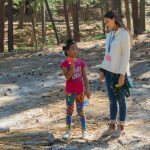 Fall Family Camp- held in September in Heber AZ at Camp Shadow Pines. Volunteers will help plan and implement activities. Office Help– data entry, filing and miscellaneous, photo organizing! Spanish translation– for our written documents and at our events. Do you have an interest in coordinating a fundraising event or serving on a fundraising planning committee? Teen and college volunteers are always welcome! Another button link to sign up here. Please contact our office at info@candlelightersaz.org or call 520-777-4911 if you have any questions! Which Events Would You Like to Help With? Anything else you want to tell us about yourself or how you'd like to help?